Mar. 28, 2019—Prostate cancer patients in Nashville and Los Angeles are benefiting from a computer-based decision aid that implements the latest study results to tailor treatment options to an individual’s quality-of-life priorities. Mar. 28, 2019—Vanderbilt Stallworth Rehabilitation Hospital is celebrating its 25th anniversary. Mar.  28, 2019—Monroe Carell Jr. Children’s Hospital at Vanderbilt continues to lead the way in providing medical care closer to home with the opening of its sixth after-hours clinic in Smyrna on April 1. Mar. 27, 2019—Vanderbilt University Medical Center, the Translational Genomics Research Institute (TGen), an affiliate of City of Hope and the Norton Thoracic Institute at St. Joseph’s Hospital and Medical Center in Arizona, have received a $3.5 million federal grant to study the cause of idiopathic pulmonary fibrosis (IPF) the nation’s most common and severe form of fibrotic lung disease. Mar. 21, 2019—Enlarged perivascular spaces, which are commonly seen on brain MRIs in older adults, have important associations with worse cognitive performance, particularly information processing speed and executive function, according to a new study that challenges historical consideration that perivascular spaces are a harmless imaging marker.